Old Windows Made Easy | Abatron, Inc. 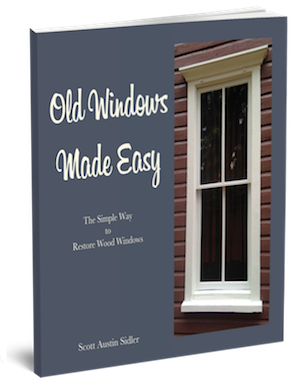 This book by historic preservationist and contractor Scott Sidler has a simple, straightforward approach that will allow anyone with minimal DIY skills to successfully restore wood windows with professional results. It is the only step-by-step guide on old windows that walks you through the restoration and repair process from beginning to end. 75 pages.